"My personal circumstances changed and suddenly I was living on my own. As I work quite long hours, BorrowMyDoggy has been a great way to get my dog, Batman, looked after sometimes during the day or for extra walks in the evening. I’ve got a professional dog walker that I use on an ad-hoc basis, but when you see dog walkers, sometimes they’ll have up to around 7 dogs in a group, whereas at BorrowMyDoggy it’s a one-on-one experience, which is great. 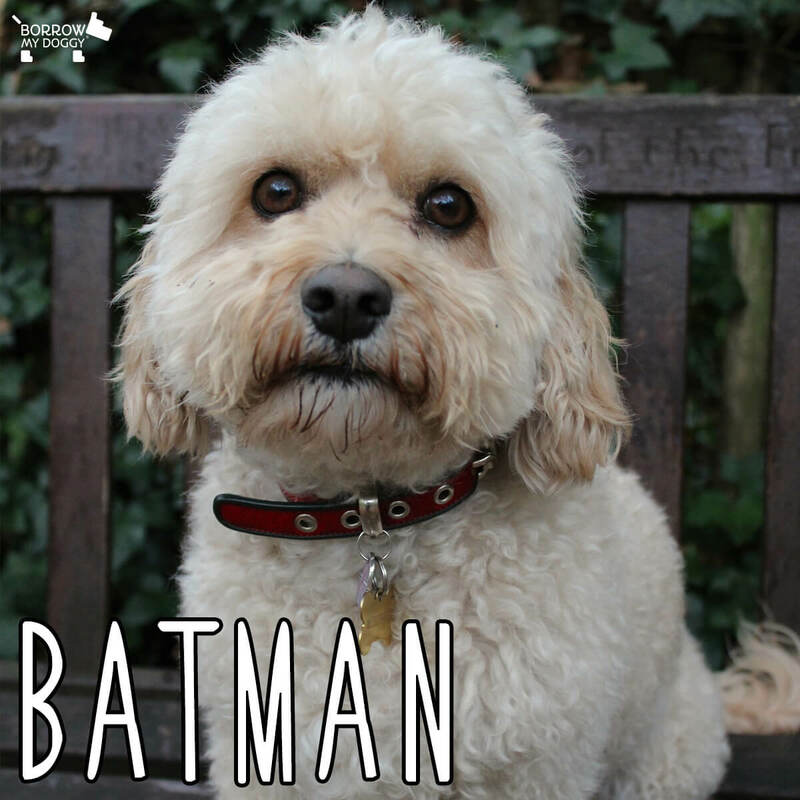 With BorrowMyDoggy, I know that Batman is getting the care he needs and I’ve got people now who are just generally keen to take a dog out.” Batman’s owner, Alex.